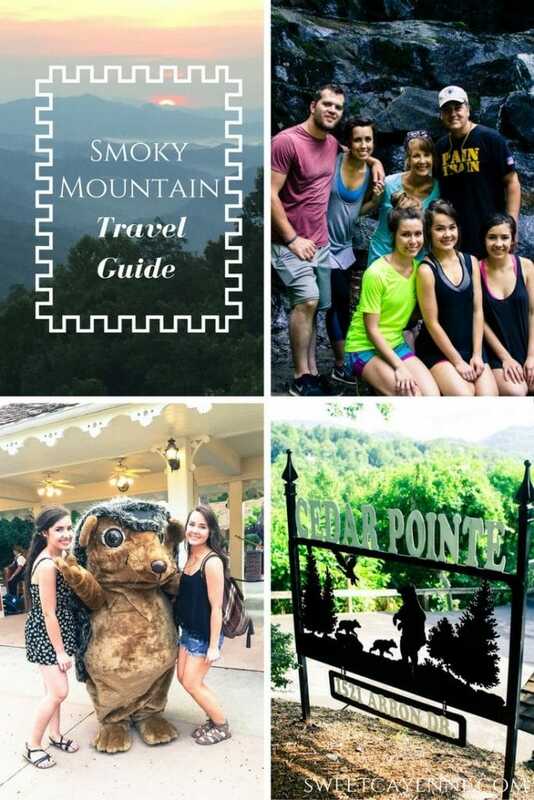 This page is dedicated to all of the places in Pigeon Forge, Gatlinburg and the Smoky Mountain area that I have visited and would highly recommend! 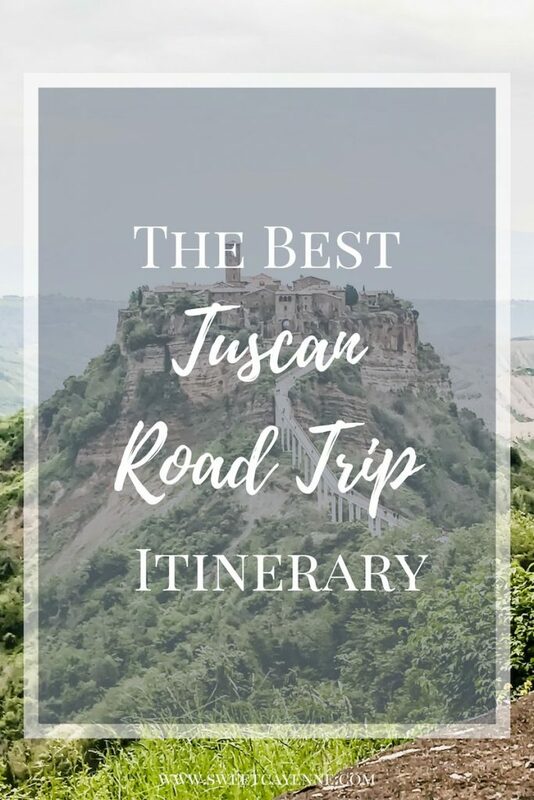 It will be updated with new recommendations as I continue to visit and explore the area, so check back often! 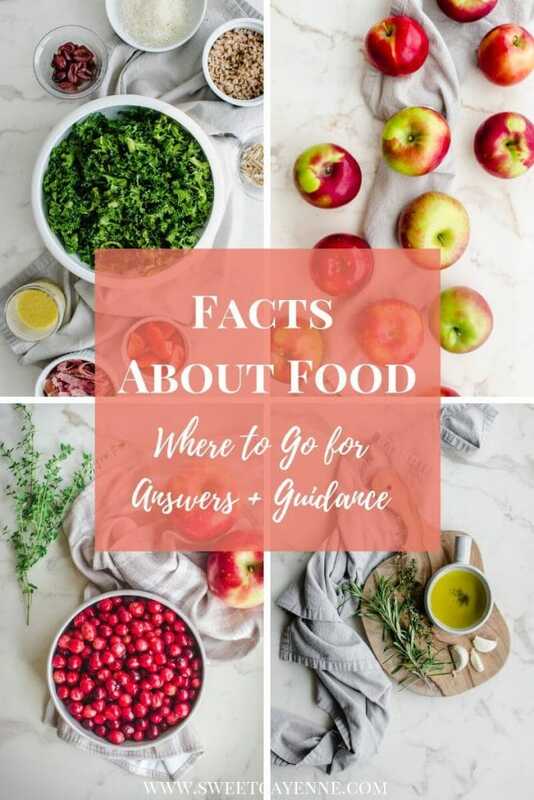 For a summary of blog posts I have written on the area, scroll to the bottom for the complete list! 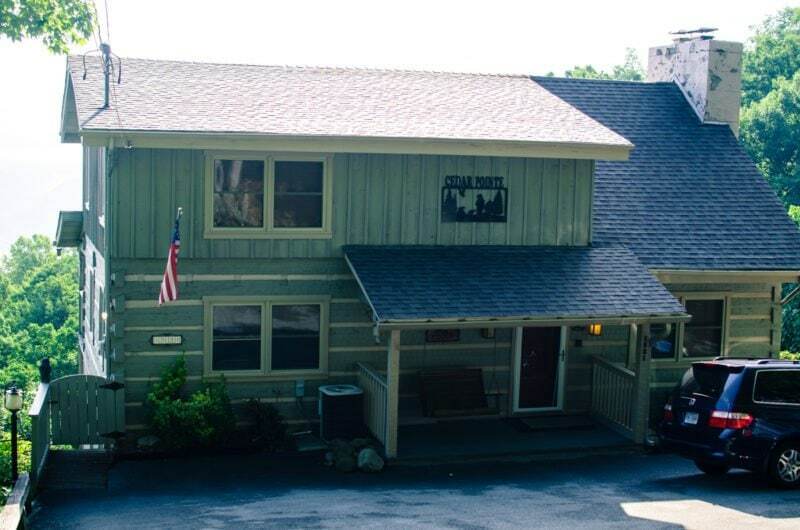 Cabin Rentals – Good for week-long visits! Cabins for You – we have rented here several times and know the owners – very nice! Mountain Laurel Chalets – we rented from here in 2016 and it has been our favorite cabin thus far! 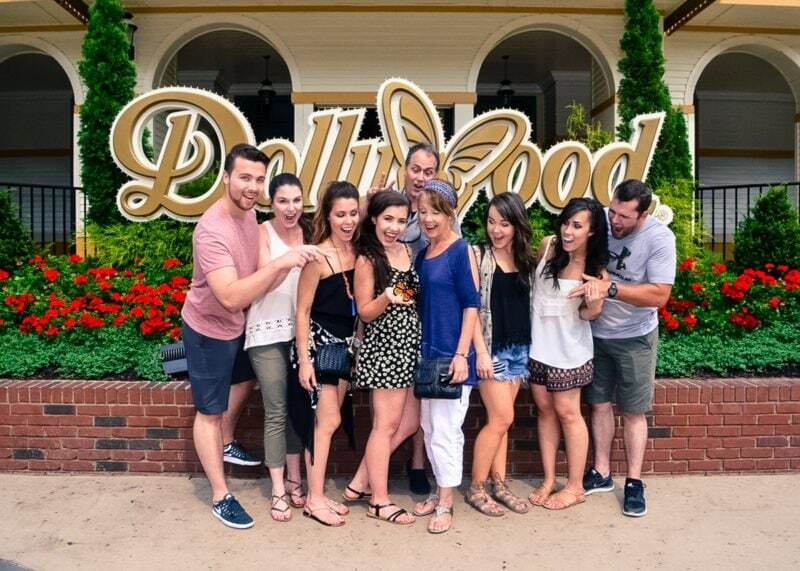 Dollywood DreamMore Resort – we have yet to stay here, but keep hearing it is amazing. I hope to someday! RVshare – a new and exciting way to explore more scenic areas of the Smoky Mountains is to rent an RV! RVshare is basically the “Airbnb” of homes on wheels! You can conveniently pick up an RV at many locations in the US and drop off at the final destination of your journey. And there are SO MANY RV’s to choose from! Little Greenbrier Trail – this trail is super quiet and serene. It connects to Laurel Falls and makes for a good hike that will take 4+ hours. 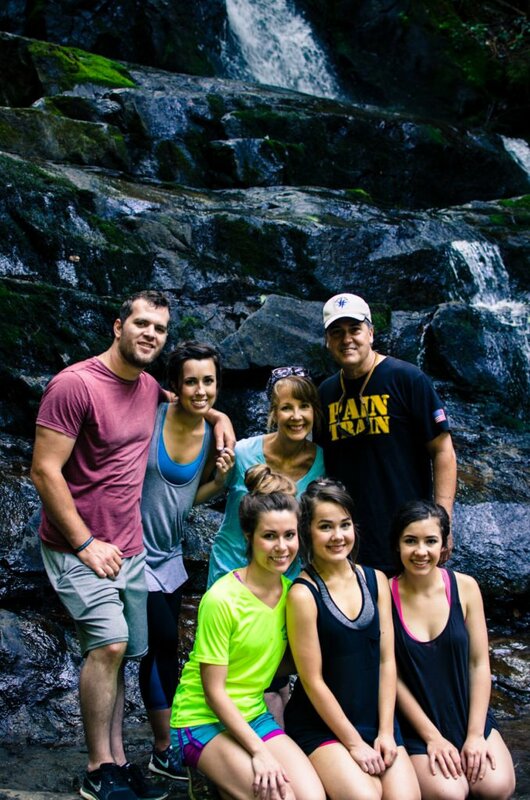 Laurel Falls Trail – our favorite “family hike.” It is paved, fairly easy to hike, and less than 3 miles. The Sinks – a good place off the parkway to see rapids and waterfalls. You can cliff jump here but I personally wouldn’t do it! Picnic Areas – we love to plan a picnic whenever we do a short hike. Hiking the Laurel Falls trail. 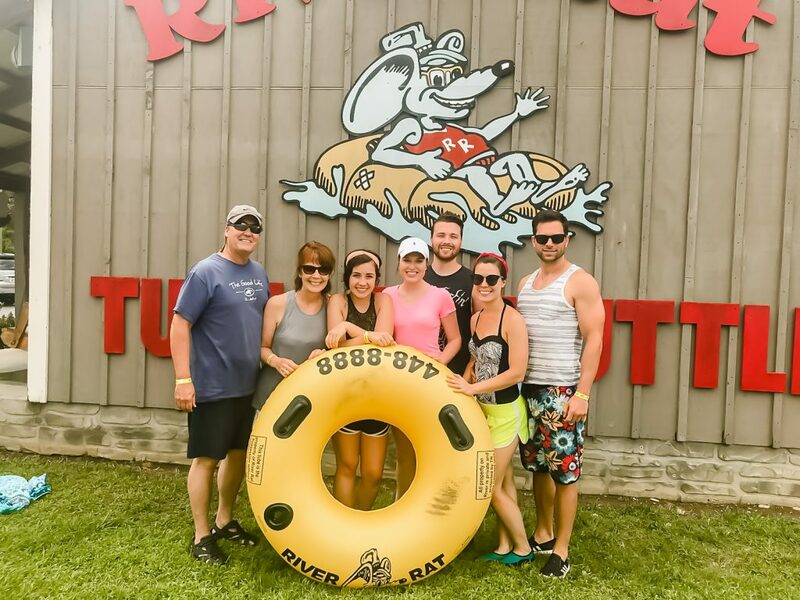 Smoky Mountain River Rat – our newest favorite activity in the Smokies! Just $15 for adults to tube two separate river courses, and you can tube each one as many times as you like. It’s perfect for kids (they have tubes for ages 2 and up and can tether them to a parent’s tube) and they are also dog-friendly! Save $2 off ticket price for booking online! Smoky Mountain Ziplines – this is our go-to place if people from our group want to zip-line. Save $15 off the ticket when you book online! 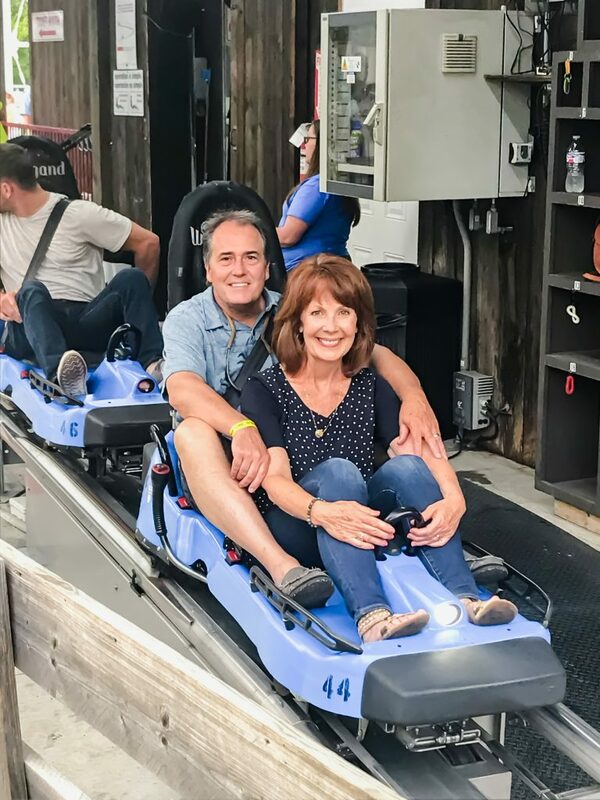 Adventure Raceway – we have been riding go-karts here for a decade now and it is our family’s favorite track! Get a free ticket for every two tickets purchased with this coupon. Goats on the Roof – we did the mountain coaster for the first time this year and everyone LOVED it! It will be a tradition from here on out, I’m sure! You can save $2 off the $15 ticket when you reserve online, and then ride a second time for just $5! Smoky Mountain Alpine Coaster – another good mountain coaster option that has really cool lights at night! Tanger Outlets – we love the Aerie, JCrew, Gap, and Old Navy outlets here! The Old Mill – beautiful handmade pottery and woodworks. The Village – fun candles, food souvenirs, coffee, magnets, and toys. The Island – they’ve got a little bit of everything here! Smoky Mountain Opry – we currently have a family friend singing in this show, so it was fun to finally check it out for the first time this year! It’s a great option if you love music and theater! 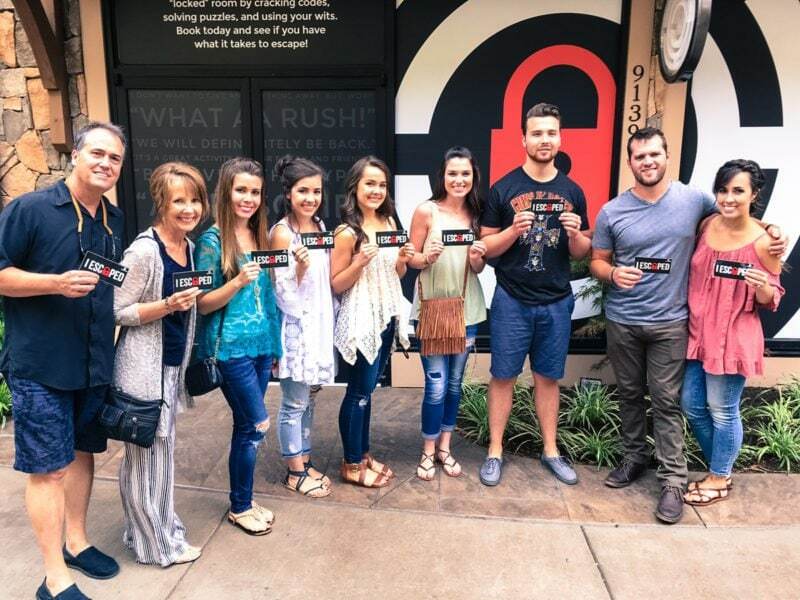 The Escape Game – we did this back in 2016 and had a blast! I recommend to keep your group size under 5 people so each person gets a chance to help solve the puzzles! Ripley’s Aquarium – a great option if you do not want to do Dollywood or have little kids. The combo packs they sell with other shows and museums are a really great value. Buy a 2-park, 1 Day pass after 3 pm at the ticket offices. You’ll be able to come back for free the next day. We ride rides at Dollywood in the evening on the first day, then come back early the next day and do Splash Country. On the evening of the 2nd day, we come back and ride the roller coasters until the park closes because there is hardly any wait late at night! Huck Finn’s Catfish | Pigeon Forge – we love the family-style sides that come with each meal. Pawpaw’s Catfish Kitchen | Townsend – amazing catfish and good Cajun food as well! Elvira’s | Townsend – crepes and pancakes! Burgermaster Townsend – great burgers, hot dogs, and soft serve. Located right next to the Smoky Mountain River Rat, so it’s awesome for when you finish tubing! Best Italian | Gatlinburg – we come for the garlic knots and the HUGE NY-style pizzas! Two pizzas will feed our family of 10! Applewood Farmhouse Restaurant + The Apple Barn and Cider Mill | Pigeon Forge – fun dinner experience with delicious apple fritters and apple cider! The Chocolate Monkey | Pigeon Forge, Gatlinburg – we are obsessed with anything covered in the caramel here. The caramel-covered Rice Krispy Treats are to die for. The ice cream is delicious, too! 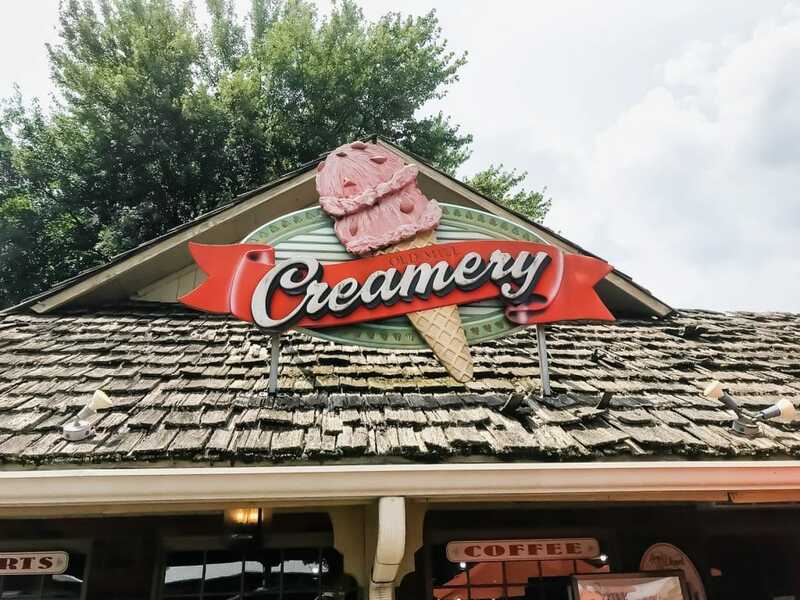 The Creamery at The Old Mill – amazing homemade ice cream and HUGE ice cream sundaes. High-quality, delicious ice cream at a great price! Krispy Kreme Pigeon Forge – you can’t beat hot donuts after a late night of riding go-karts! This is a family tradition we always look forward to! 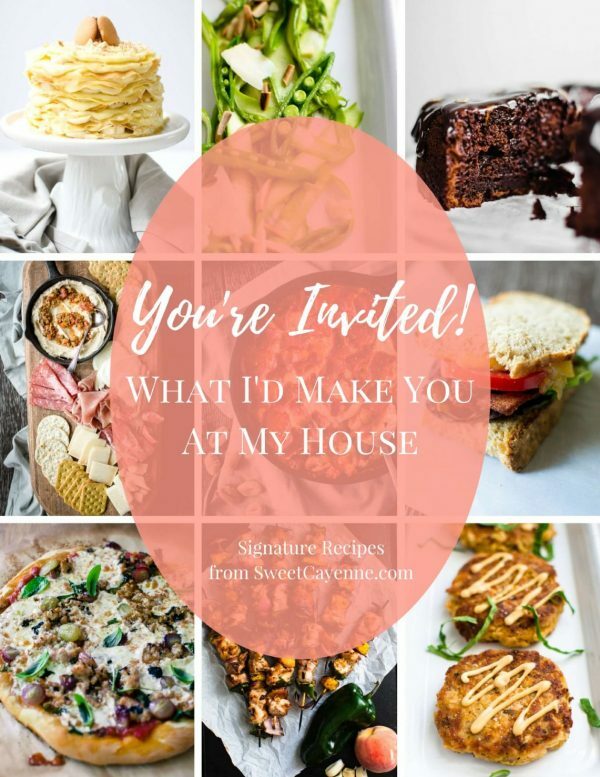 To get fresh travel updates on this area and more from Sweet Cayenne, sign up for my weekly newsletter and receive my FREE e-cookbook: Your’e Invited: What I’d Make For You At My House!